My son wants a new doll, he has given his other one’s to his younger siblings. Now, he would like a more “grown up” one. One that is a bit more like him. Me: Oh hello, I would like to find out what the criteria for your “eco -friendly” dolls are? I assume they are all phthalate-free? Shop-owner: Oh yes, they are all phthalate-free. The dolls in the eco-friendly section have all been made in Europe, but they are all made of the same materials, more or less. Shop-owner (interrupts me… wanting to help me choose): How old is the girl you would like to buy a doll for? Me: Ah, ehm, my son is seven. Shop-owner: Oh. (Pause) That’s good you are buying a doll for your son. Me: Eh… yes. He has outgrown his other one’s and would like a new one and I thought I try and buy one that’s as eco-friendly as possible. Shop-owner: Yes, we have very nice boy dolls. Have you seen our pirate boy doll on the website? Me: Yes, he doesn’t like that one. He doesn’t really like pirates and dolls with short hair. Shop-owner: Oh, but that brand has other boy dolls, I could order some in for you. Me: Hm… he would like the doll to sort of look similar to him and he has long hair and all the boy dolls have short hair. Me: But, he likes their beautiful dresses. And seeing that he likes wearing dresses too…. and anyhow, I guess the dolls you are selling, well most of them, could really be boy or girl as they don’t have body parts anyway, have they? Then she proceeded to explain more about the different brands and that some of their dolls are made in China and how some are shipped from China to America, then to Europe and which one’s she liked best. Bla, bla, bla. In the end it left me feeling a bit odd. My son had also listened to the conversation (being so excited about finally getting his doll…) and I felt sad he had to listen to his dad AGAIN having to explain to others that really boys can like dresses and long hair and dolls, too. Does he feel he is not normal, that his dad has to explain his choices to others? How different would the conversation have been had I said the doll is for my daughter? Why don’t toy shops sell dolls? Just dolls. Rather than boy or girl dolls? Why have some dolls “make up” on, i.e. red painted lips and dark eyelashes, very rosy cheeks etc.? Yes, can you hear me Mattel? It’s not good enough to have a boy in your ads, the actual problem lies in the doll itself. Barbie doesn’t look very natural to me. Apparently, children at the age of my son, want dolls as an identification figure. But the only dolls I can find that, sort of, look like him (meaning having long hair) are “girls”. Well, I try and pretend they aren’t but they all have a female name and many very gendered clothing. However, maybe the more we speak to toy shop owners directly, the more they will think: it’s not just the odd one out. The one weird child… there must be others, like my son! Well, I don’t care if not, he is definitely wonderfully unique, and just right the way he is! Categories: Parenting and Empathic Fathers, Society | Tags: attachment parenting, authentic dad, boys play with dolls, children, creative dad, fathers, gender equality, gendered toys, gentle parenting, peaceful parenting, Torsten Klaus, toys, unconditional parenting | Permalink. So, Who is Doing the Washing Up then? 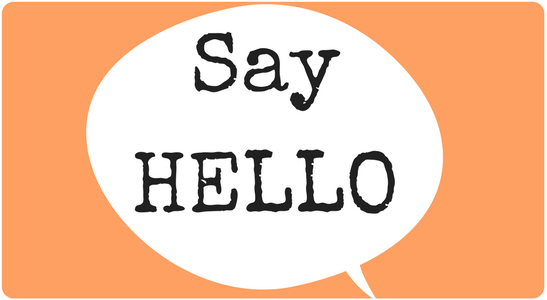 Everyone talks about equality: the media, charities up and down the country and politicians anyway. It’s always a good subject to celebrate the achievements of our modern times. And yes, women often confirm how their status in society has improved – not only compared with the last 500 years, just take the last 50 years. It is true: women (with our without children) have the same rights and responsibilities as men (at least that’s what the law says) – but a quick look into reality tells a different story. I’m not talking about all these big companies, where the men-women-ratio in the senior management is 9:1or that women are generally getting paid less than men for doing the same job. No, I mean the normal, mainstream family: Dad works full time, Mum works part time (or she is full time at home), 2 kids, 1 dog and a house with a mortgage for the coming 25 years (which actually feels like 100 years). I see it like this: I would say my Dad did a pretty good job as a parent. Apart from not talking about his emotions and feelings, he tried really hard. He was born by the end of the war, had a difficult childhood (as many post-war children had) and still gave his best when raising me. I’m convinced he believes in gender equality and women’s rights. But – here comes the big BUT again – he lets my mother doing most of the chores. I think he feels responsible for putting the bin out, that’s it. Why? Because that’s what he had observed when he was little. Mummy was doing everything, while Daddy worked. 50 years ago. And the bad news: it’s going on and on. I observed it many times when working with families and research confirms it. Nowadays boys (and girls) still see the same thing at home. That includes my childhood too. And if people say to me, it’s no big deal then I say household chores are a pretty heavy job. I was a stay-at-home dad for nearly two years (I’m still most of the time at home). And yes, I had and I have days where I didn’t manage the washing up, because I chose to play with my kids or I couldn’t be bothered to do it. And what’s the good news? We can change it. For example I have close friends, all dads, who do a stunning job: they work and do their share at home as well. Often a little talk can ease the problem too. E.g. my wife and I have a simple rule. Whoever has the time and motivation will do it. We don’t blame each other for not doing it. We both know when the dirty dishes pile up or the bathroom sink gets scruffy that we have a choice: do it or leave it – but be happy with your decision. At the same time “teach” your children that boys can clean up their mess too, whether it’s the loo or their plate. Or involve them in cleaning. Yesterday my boys and I had our weekly cleaning party. We took turns in vacuuming and tidying the house. After the job was done, we sat on the sofa and read a book. So, it turned out to be fun, just don’t see it as horrible task. Anyway, I believe we (men, dads, uncles, grandads) should get more pro-active at this matter. Let’s bring some genuine equality into our homes and show that fathers of the new generation are just awesome. So gents, it’s about time to pull up our sleeves and to get busy there. 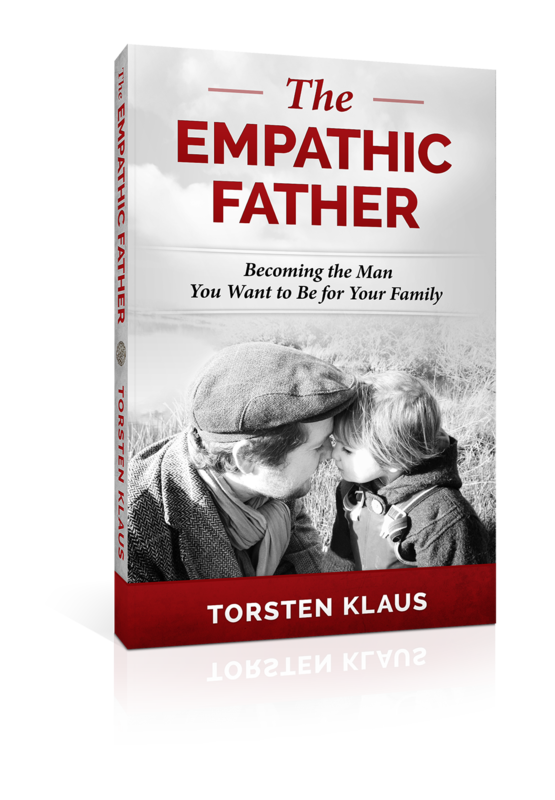 Categories: Parenting and Empathic Fathers | Tags: coaching, couples, dads, family, fathers, gender equality, household chores, new fathers, partners, relationships, support | Permalink.